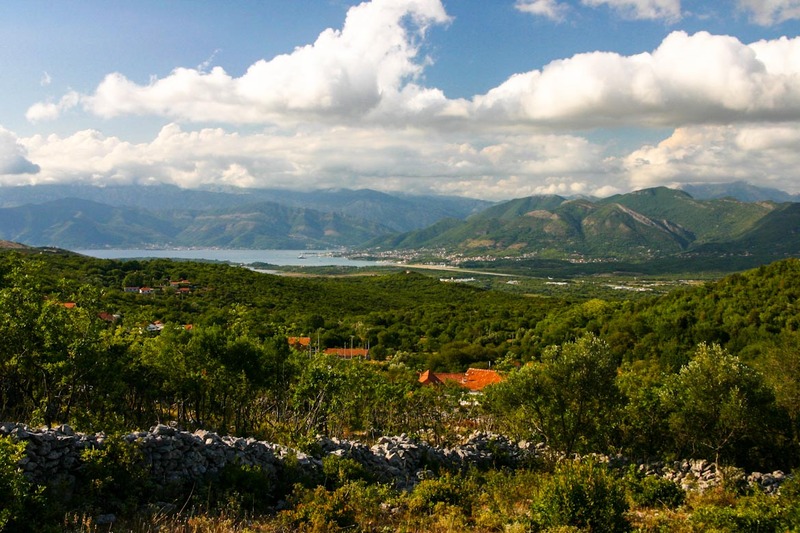 Grbalj is a historical region, a field between Budva and the Luštica peninsula, in seaside Montenegro. It is a fertile region surrounded by the Lovćen to the east, and to the west the low hills separate the region from the Adriatic. In the east frontier of the field, ten villages have developed, collectively referred to as Upper Grbalj. Lower Grbalj constituted the villages on the western edge of the field. The Bigova village, situated in a cove with the same name, is the only place on the coast. 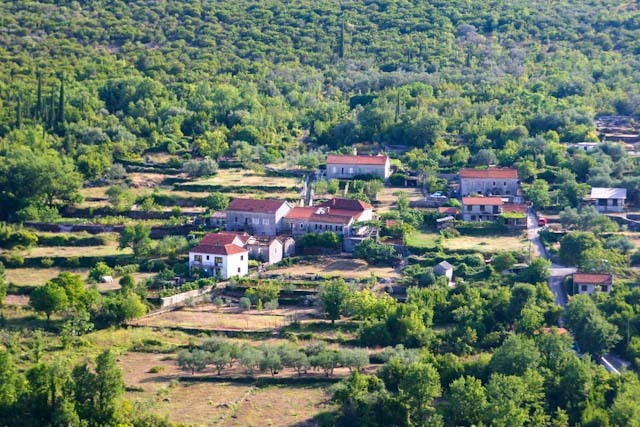 Villages located in Grbalj are Bigova, Bratešići, Višnjeva, Vranovići, Glavati, Glavatičići, Gorovići, Dub, Zagora, Kovači, Krimovica, Kubasi, Lješevići, Nalježići, Pelinovo, Pobrđe, Prijeradi, Sutvara, Trešnjica, Ukropci, Šišići and Mačić. 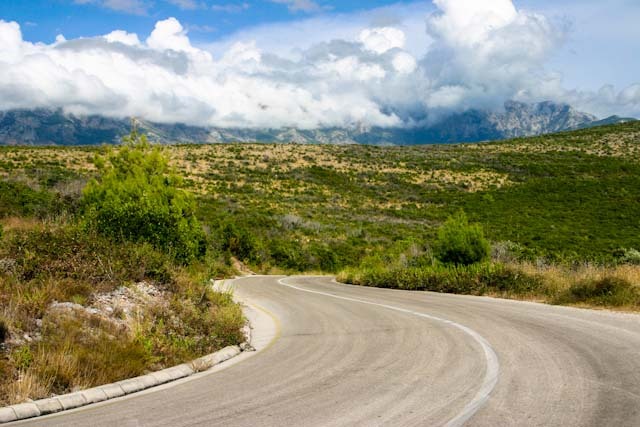 The Adriatic highway goes through Grbalj. After its construction, and the 1979 earthquake, several settlements were established along it. The region is an important agricultural area. The southern part of the field consists of orchards, vineyards and vegetable gardens. This part of the field ends with the Jaz beach. In the northern part of the Grbalj field, lies the industrial area of Kotor. Grbalj was a župa (county) of the of the medieval Serbian state under the Nemanjić dynasty. It was the personal estate of Stefan Vukanović Nemanjić. In 1970, football club OFK Grbalj was founded in Kotor. The Serbian Orthodox Podlastva monastery lies in Grbalj. People from Grbalj are known by the demonym Grbljani and are often perceived as a clan. Overall, in Montenegro, the Nemanjić cult was more widespread than that of Prince Lazar’s, though in Grbalj, the latter cult became particularly popular, with the locals claiming Lazar as a native.